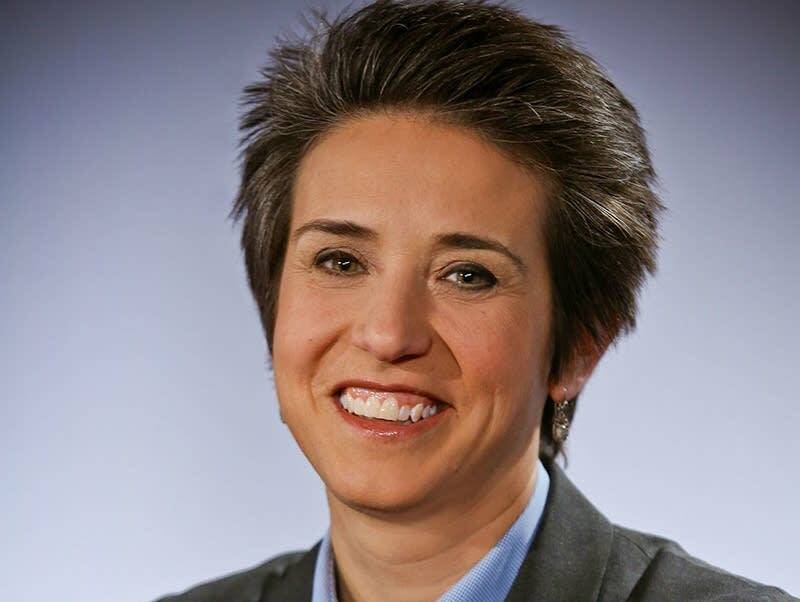 'Politics with Amy Walter' on the Friday Takeaway. The federal government is at an immigration impasse. The longest shutdown of the government in US history is because of the wall. But it's not the first failure on immigration. Amy Walter and her guests take a trip back in time to find out why immigration reform so often fails. That's on The Takeaway from WNYC and PRI.